Enhance Learning Experience and more Engaging. A powerful platform that helps simplifies the most complex areas of business IT. With Ansible, automation jobs are described in a straightforward way. Why we should use Ansible? How to install and configure Ansible, create and run playbooks to configure systems, and learn to manage inventories. Who are the specific prerequisites for Ansible Automation training? Cloud administrators who need to automate cloud provisioning. A Red Hat Certified Engineer (RHCE®) interested in earning a Red Hat Certificate of Expertise or RHCA credential. How does Ansible Certification benefits you? Using Ansible inventories to define groups of hosts.  Using Ansible playbooks to configure systems to a specified state. Creating and using Ansible templates to create customized configuration files for hosts. Using Ansible Vault in playbooks to protect sensitive data. Installing Ansible Tower and using it to manage systems.